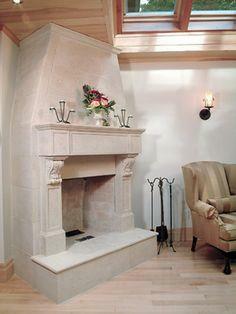 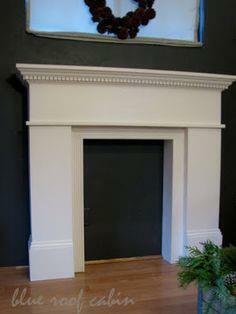 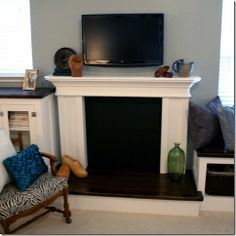 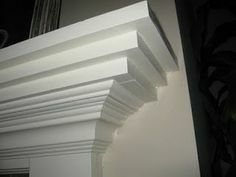 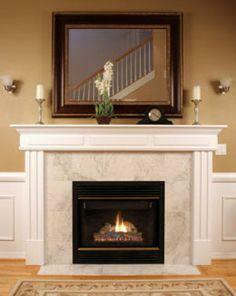 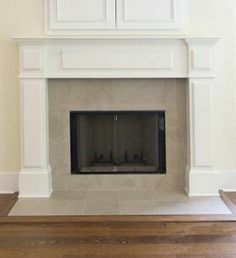 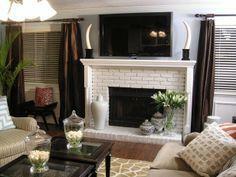 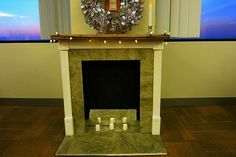 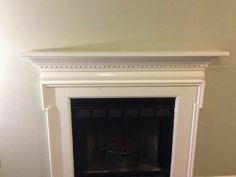 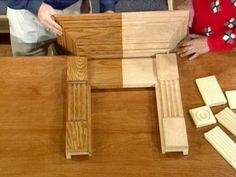 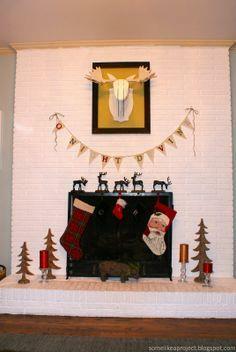 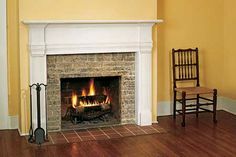 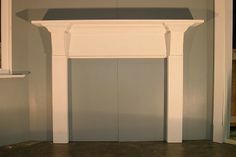 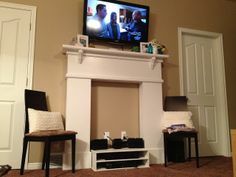 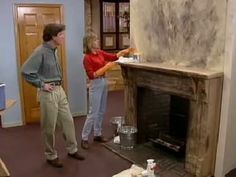 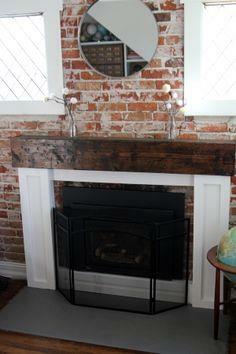 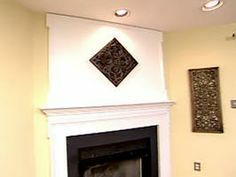 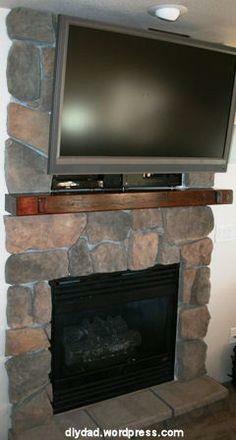 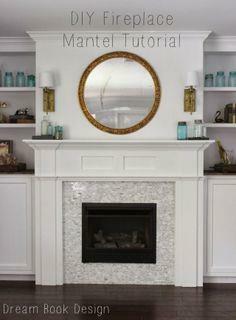 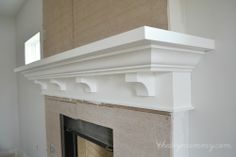 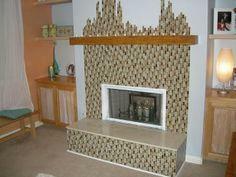 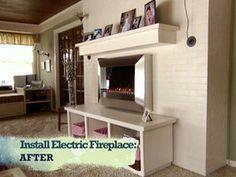 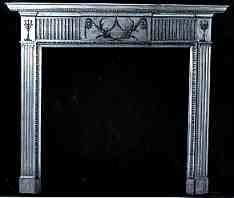 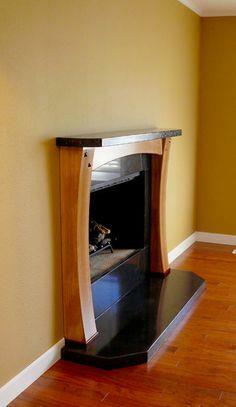 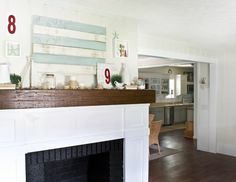 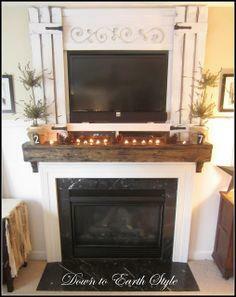 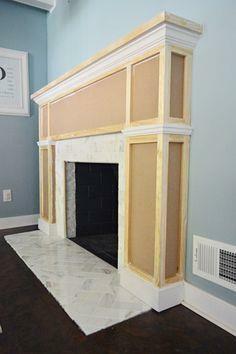 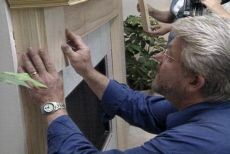 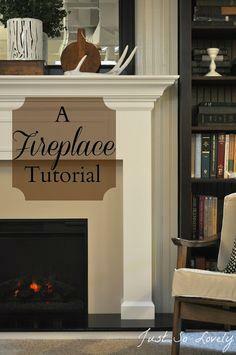 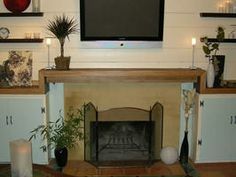 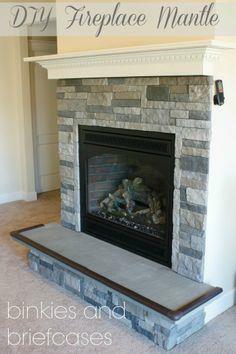 Over 70 Fireplace Mantel Plans - Mantel shelves or complete mantel surround plans can be simple or elaborate and add charm to any living room or family room. 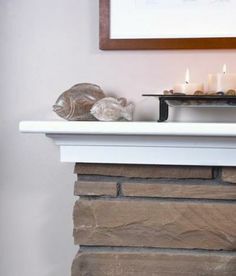 Even if you don’t have a fireplace, you can add a faux fireplace to give your room an inviting focal point that adds a homey touch. 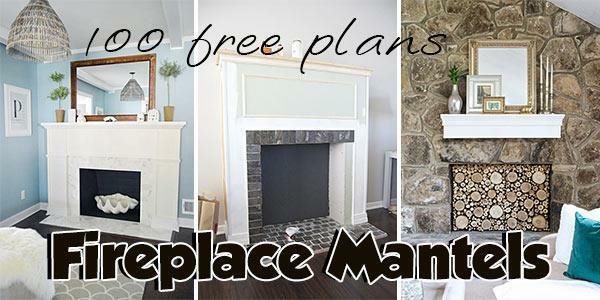 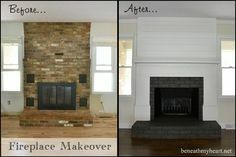 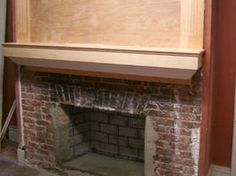 Update an old fireplace with a contemporary fireplace surround or add old-world charm to a plain-Jane fireplace with free mantel plans. 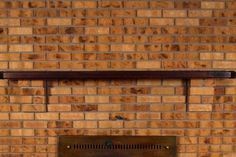 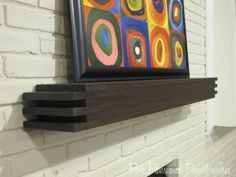 You’ll find plans that range from a simple box-like shelf to add display space above your fireplace to a full surround to enclose a newly installed electric fireplace. 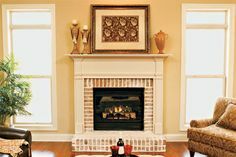 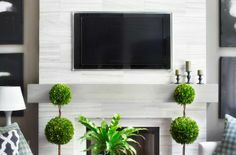 With dozens of plan from which to choose, you can create a new look for your room with the style of mantel or surround you select. 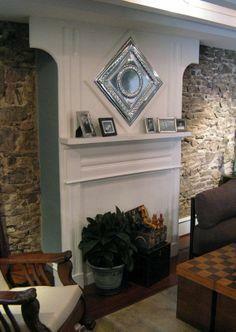 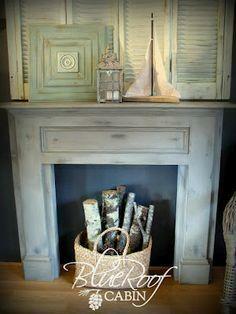 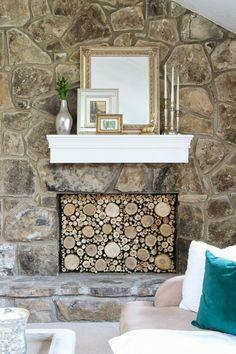 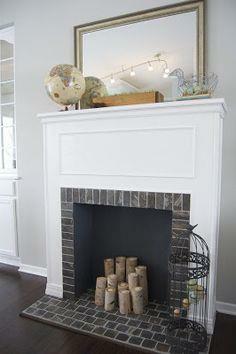 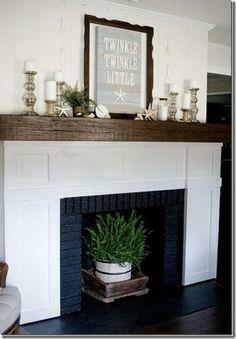 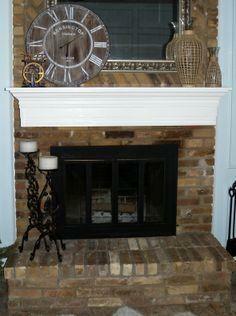 A simple, rustic shelf or a Federal style surround can make a big difference in your home’s decorating style. 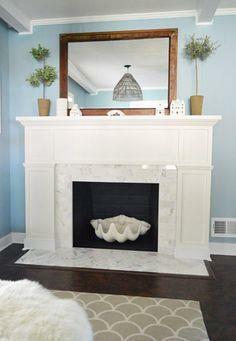 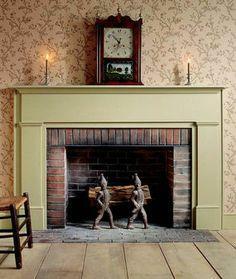 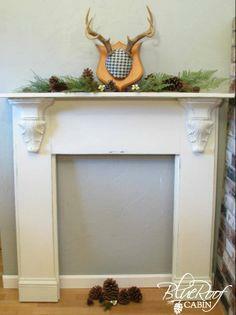 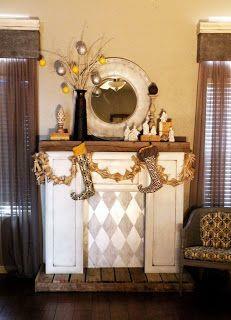 You can even add a faux fireplace surround to add a touch of whimsy and romance to your bedroom.